What is Baltic Amber? Learn about Amber from Amber experts. Baltic Amber – Exotic? Mysterious? Incomparable? A Natural Healer? So what is Baltic Amber, really? It’s actually one of the most amazing antiques ever discovered. Alive, breathing and interacting with your environment, this gem dates back 40-60 million years ago. It’s composition is polymerized Fossil Resin, the remnants of tree sap from an unknown variety of giant trees reminiscent of the Sequoia variety, that once grew in huge forests that covered Northern Europe. Scientists believe that an intense climate change which occurred during that time period millions of years ago caused the trees to shed copies amounts of this resin in order to protect themselves just as trees in our time “weep” resin to heal places where branches have become infected or removed. Baltic Amber has been used for centuries making Amber Jewelry and ornaments, as an ingredient in perfumes and has long been used in Folk Medicine for its healing properties. From a chemical point of view, Amber consists of 79 percent carbon, 10.5 percent hydrogen and 10.5 percent oxygen. Studies with a mass spectrometer have shown that Amber contains over 40 compounds as well as succinic acids and additive salts of potassium, sodium and iron. Amber extends over three groups of compounds: volatile terpenes and sesquiterpenes, soluble, organic acids and also non-soluble polyether. It ranges from bright yellow to dark yellow or brownish-orange, depending on its age and where it is found, in seldom cases it is either red or blue. Only a small quantity of amber is clear, because of the effects of the sun, most of it is opaque. It takes an electrical charge when it is rubbed and develops a pleasant resinous smell when it is burnt. Learned scholars and scientists disagreed with each other for a long time about the origin and Properties of Amber. The history of its origin was only clearly researched in the 19th century. Enclosures, such as water bubbles, gas bubbles, pieces of bark, twigs, plant seeds and even insects and small animals unmistakably show its origin and give it its characteristic appearance. Man's interest in Amber’s secret properties date back to the Paleolithic Age. The exceptional smell of Amber burning and the beauty of the nuggets washed up on the shores of the Baltic Sea. Over time, our interests have proven well founded in that the properties of Baltic amber are very beneficial to humans. Amber warms to the touch and exudes a nice, relaxing fragrance in the palm of your hand. It is also the only fossil resin that contains 3-8% Succinic Acid (mostly located in the amber’s surface layer), a powerful therapeutic substance with many applications for healing. Plants absorbed the amber resin and plant leavers were often used as an antibiotic to heal cuts and or in a plaster to dress wounds. There are also a number of other fascinating facts about natural Baltic Amber. *Because of the small insects who could have been trapped inside, Amber has helped paleontologists to reconstruct life on earth in its primal phases, and more than 1,000 extinct species of insects have been identified this way. *The oldest Amber dates back to 320 million years ago. 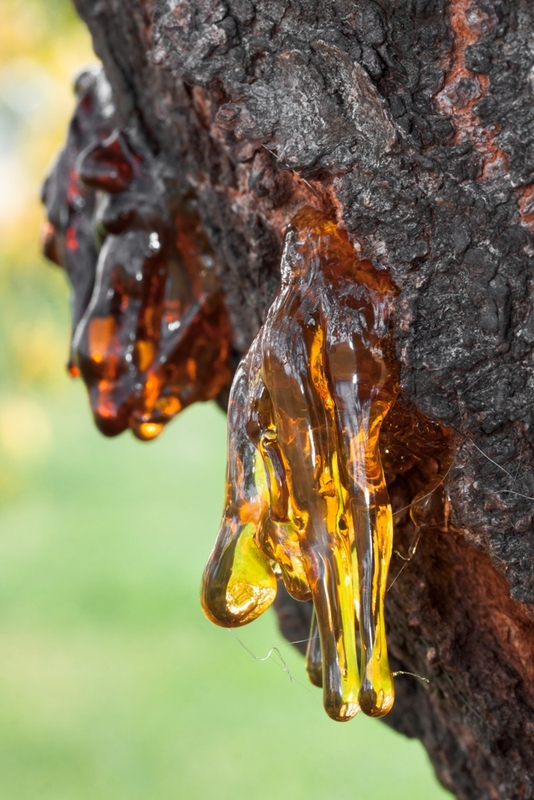 *When Amber is touched with fire, it produces an aroma of burning pine. *Martin Luther wore a piece of Natural Amber in his pocket because he believed it could protect him from kidney stones. *Baltic Amber has been used in making Amber Jewelry for Healing since ancient times. Please learn more about Baltic Amber. What so special about amber? Look into Amber – It’s amazing what you’ll find! How to Identify Genuine Baltic Amber from Imitations or Fakes. Gemstones and Crystals – Healing Naturally.